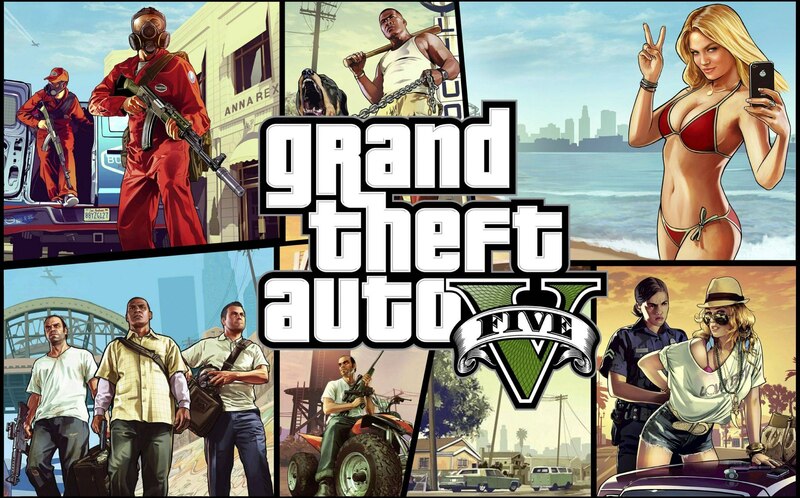 Last Tuesday, Grand Theft Auto (GTA) 5, the latest installment in the raunchy gangster action game series, generated $800 million in first-day sales, shattering the previous record for the video game industry. Although this new installment includes some cool features, the core essence of the game is still the automobile and the variety of vehicles included in the game is awesome as always. Earlier this week, Autoblog Canada went deep with some analysis of the new game in a recent article worth checking out. As well, they have closely examined the images of the cars throughout the game as there are certainly some great vehicles to choose from. This entry was posted in News, Video and tagged Grand Theft Auto V, Xbox 360 by northredline. Bookmark the permalink.